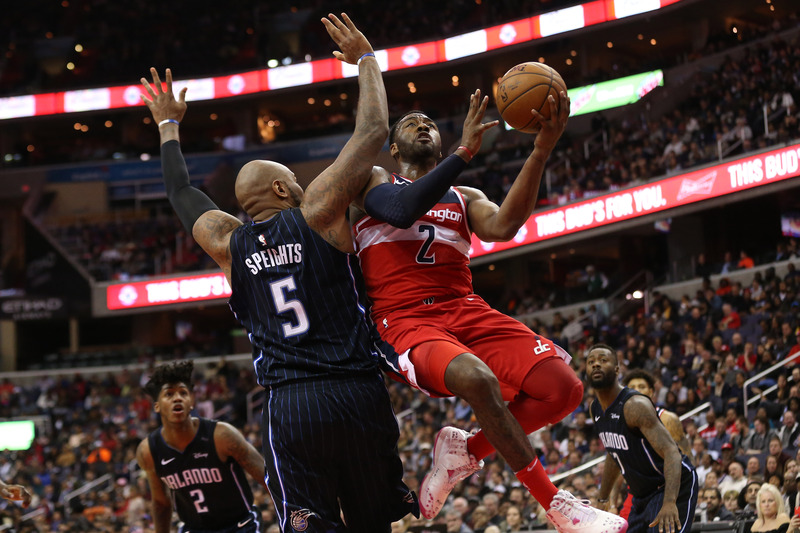 Daily Digits: Does John Wall still have the Magic touch? Daily Digits is a new daily feature we’re doing at Bullets Forever this year where we take a look at stats about the Wizards. We’ll dive into the numbers, add some context, and discuss how they affect the product on the court.